Here you can find notebooks. 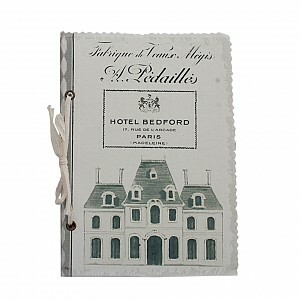 We have beautiful notebooks perfect for planning to write down things you want to remember. Use the notebook for example to school work, as diary or guest book. 21 x 15 x 1.5 cm.